The 16th annual Mid-Winter Workshop with early and newer Music for Voices, Recorders, Brass, Viols, and other “early” instruments. 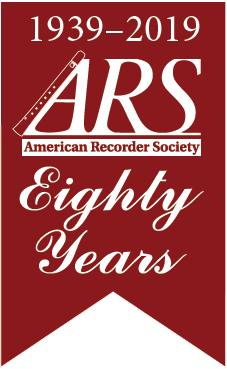 Sponsored by the Atlanta Early Music Alliance (AEMA) and the Atlanta Chapter of the American Recorder Society (ARS-Atlanta), and encouraged by regional members of the Viola da Gamba Society (VdGSA). Event Time: Friday evening, all day Saturday, Sunday morning. Details: The Mid-Winter Music Workshop itself will now begin on Saturday morning and will end Sunday noon. It will consist of a variety of topic-based sessions for which you can sign up, large-band session for Winds, one for Voices and Viols on Saturday, and a Full Group session on Sunday.